The Herschel and Planck project teams received the American Institute of Aeronautics and Astronautics Space Systems Award for 2015. This award is presented to recognise outstanding achievements in the architecture, analysis, design, and implementation of space systems. The citation for the award reads: "For outstanding scientific achievements recognized by the worldwide scientific community and for outstanding technical performances of the two satellites." 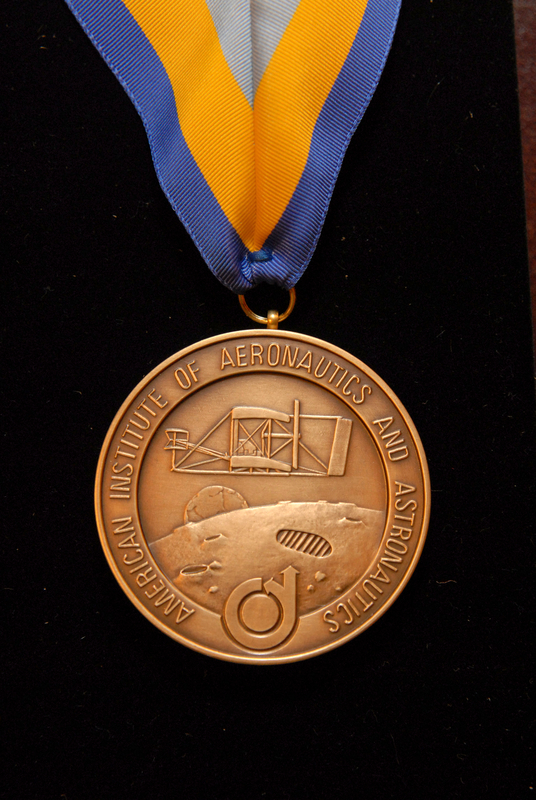 The award consists of an engraved medal (shown above) and a certificate of citation.